Funstock.co.uk today announced a brand new range of officially licensed SEGA art prints (in common poster sizes) featuring iconic imagery from classic titles; Sonic The Hedgehog, Streets of Rage, Golden Axe, Altered Beast, Shinobi and Alex Kidd. The majority of this stunning collection is scheduled for release at the end of March, however, there are 2 sets of Limited Edition prints that are scheduled to co-inside with Sonic the Hedgehog’s 25th Anniversary (in June) with one piece releasing in April and the second one in May. The Limited Edition prints are all hand numbered and limited to just 995 prints! The range features a split of prints across magnificent 300GSM textured paper and 300GSM paper in a variety of sizes and 14 unique designs. The SEGA Art Prints are available at: www.funstock.co.uk . 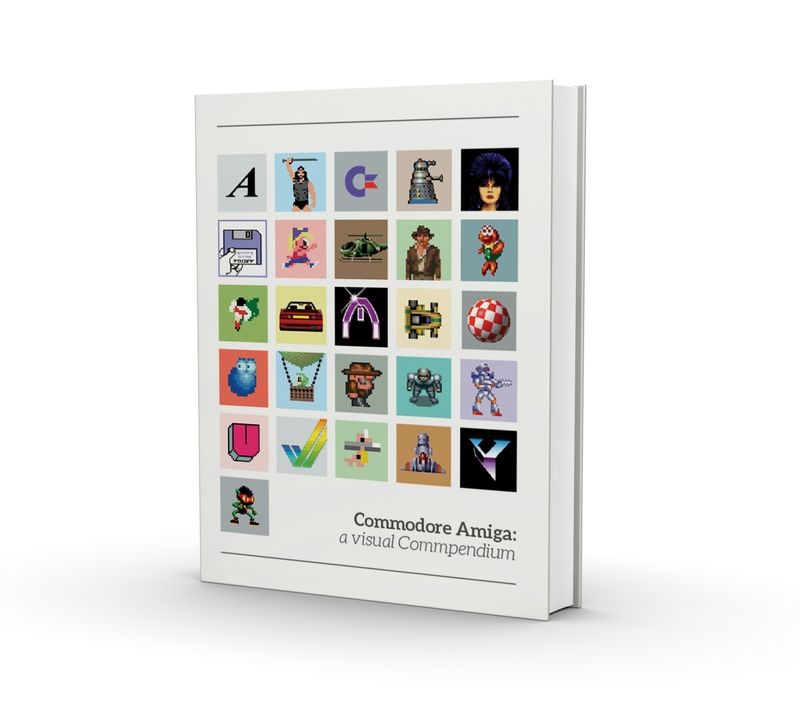 Europe’s Number One Retro Gaming Destination, Funstock.co.uk, announce the release of Commodore Amiga: A Visual Commpendium by Bitmap Books. The book celebrates the visual side of the glorious Amiga computer and Amiga games. Each spread features a beautiful image and insight from prominent Amiga developers, artists and journalists; ranging from a mini review from an ex-journalist such as Gary Penn or Steve Jarratt, to illustrations from renowned artists such as Roger Dean (Psygnosis) and Bob Wakelin (Ocean) printed in all their full-colour glory. The book also feature game maps, loading screens and stunning artwork. The book is over 420 pages long, printed lithographically in magnificent quality with an elegant design and layout. Industry legends such as David Perry (Supremacy), Dino Dini (Kick Off, Goal! ), Jon Hare (Sensible Software), Ron Gilbert (LucasArts) and many, many more contributed to the writing of the book. 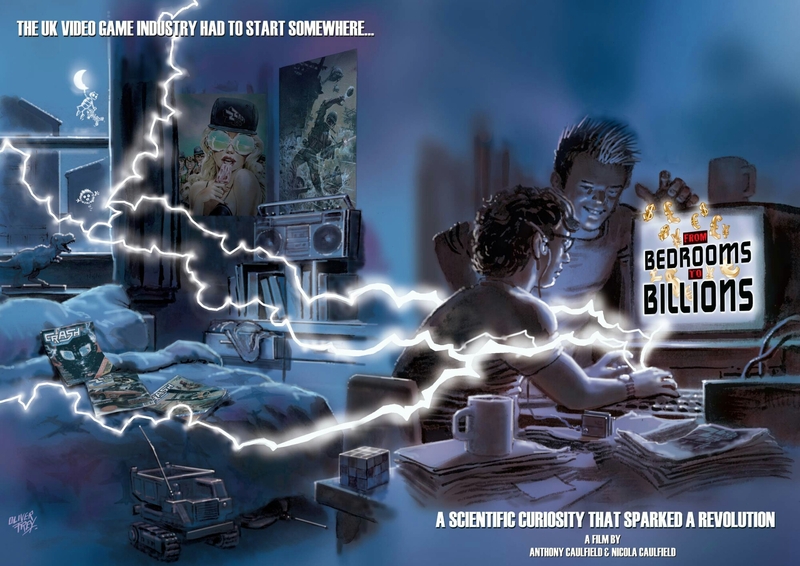 This is the second book by high-end computer game artwork specialists Bitmap Books – their first, Commodore 64: A Visual Commpendium, is currently available to purchase. 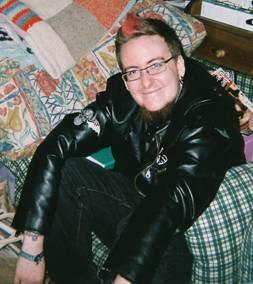 The foreword has been written by ex-Sensible Software graphic artist Stoo Cambridge, who made his name creating the artwork for classic games such as Cannon Fodder and Sensible Soccer. After being successfully funded via Kickstarter the creators went on to develop a fascinating 150 minute in-depth journey told through interviews and archive footage featuring industry legends including Peter Molyneux, Ian Livingstone, David Perry, David Braben, Ben Daglish, Oliver Frey, Miles Jacobson, Jeff Minter and many more. The movie tells the story of how the creativity and vision of a relatively small number of individuals allowed the UK to play a key, pioneering role in shaping the billion dollar video games industry. In addition to the original 150min documentary the Special Edition version (available on Blu-Ray and DVD) features over 150min of additional content, numerous game ‘making of’ features, industry stories and ‘making music on the C64’ features with Rob Hubbard and Fred Gray.